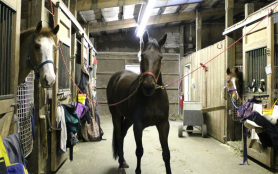 Jaynesway Farms can help you keep your horse in a happy home. We offer amenities that are second-to-none. Come on out and visit the farm and see for yourself. 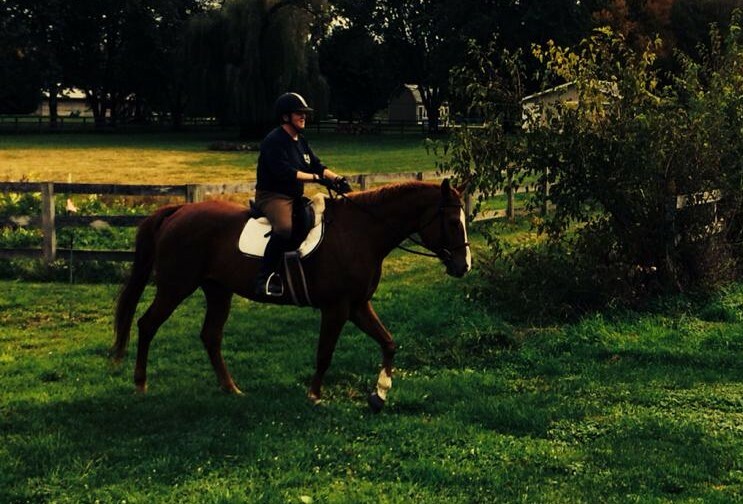 Jaynesway Farms has two barns to choose from for your boarding needs. Turnout: $50.00 a month for 6 days a week: (Monday - Saturday). No additional fees for putting on: boots, blankets, fly masks, etc. for turnout. Indoor turnout is also available. Boarders may turn out their own horses in any of the several sand and grass paddocks or in our round pens. Separate indoor arena available for training or lunging. 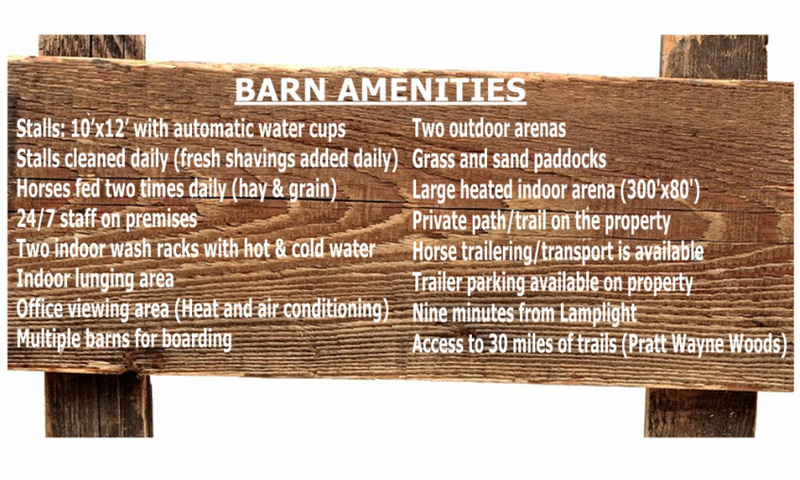 Check out all we have to offer to you and to your horse below.